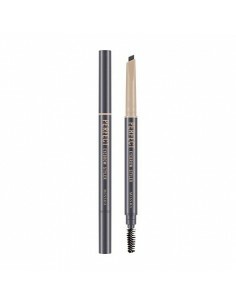 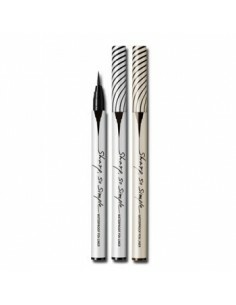 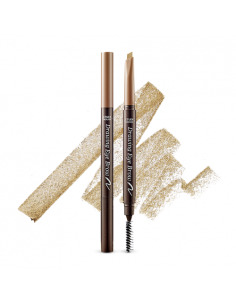 : 2mm slim eye liner gives thin and delicate eye line express. 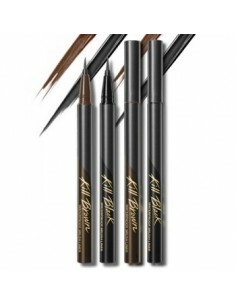 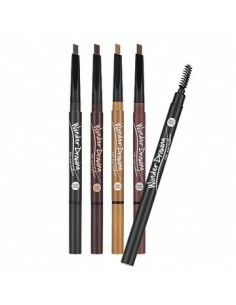 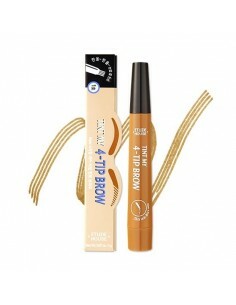 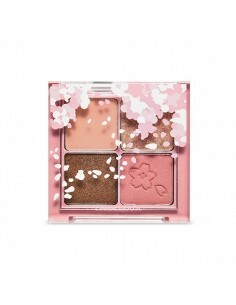 : Gel liner application reduced irritation, giving free and clear color looking eyes. 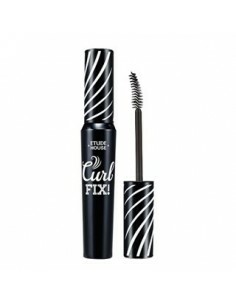 : Strong proof on sweat and water, giving all day clear looking eyes.